Mueller Asks Court To Set Sentencing Date For Flynn - Joe.My.God. 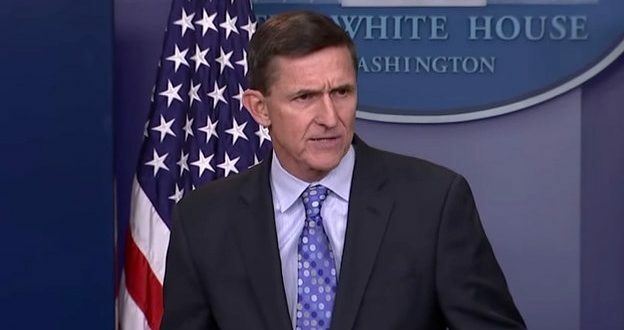 President Donald Trump’s former national security adviser, retired Army Lt. Gen. Michael Flynn, is ready to be sentenced later this year for pleading guilty to lying to the FBI in the Russia probe, according to a status report his lawyer filed jointly Monday with special counsel Robert Mueller. Under federal guidelines, Flynn could face up to six months in prison for lying to the FBI about his conversations with then-Russian Ambassador Sergey Kislyak during the transition period from election day in 2016 to Trump’s inauguration in January 2017. The latest development indicates that Mueller believes he has gotten all that he can or needs from Flynn in the nearly 10 months since he admitted to lying to FBI investigators about his Russia contacts. While Mueller will not be precluded from calling Flynn to testify at any forthcoming trials, his sentencing will effectively mark an end to his cooperation in the probe. Some observers believe Flynn will receive little to no prison time in return for having cooperated.